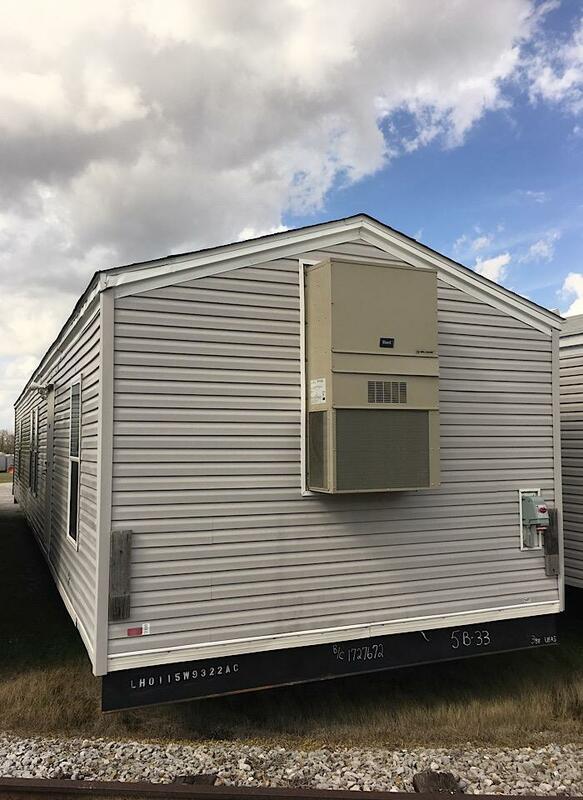 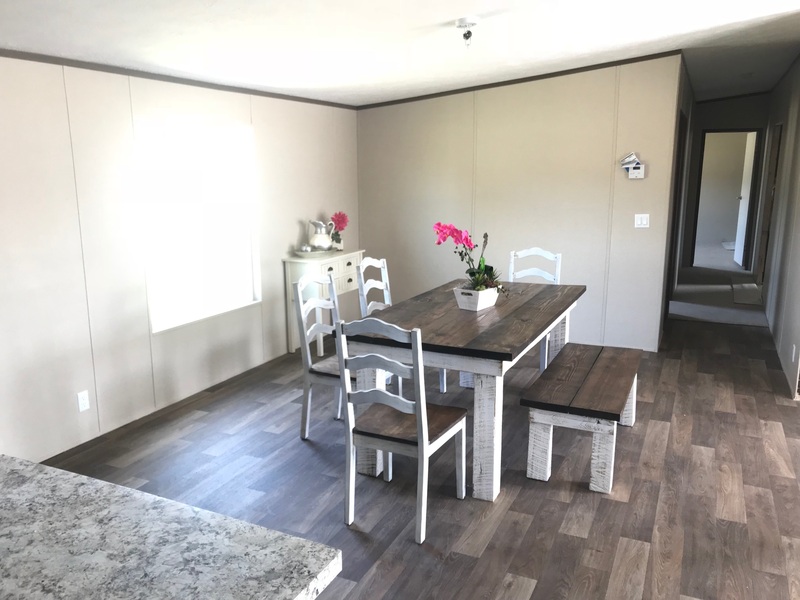 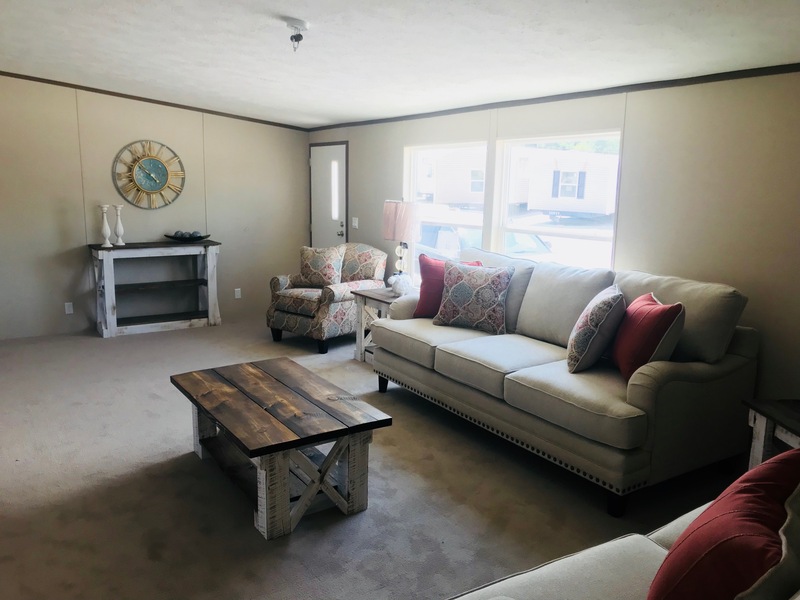 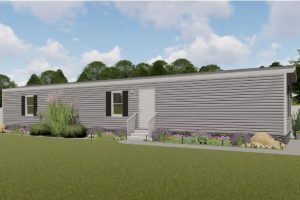 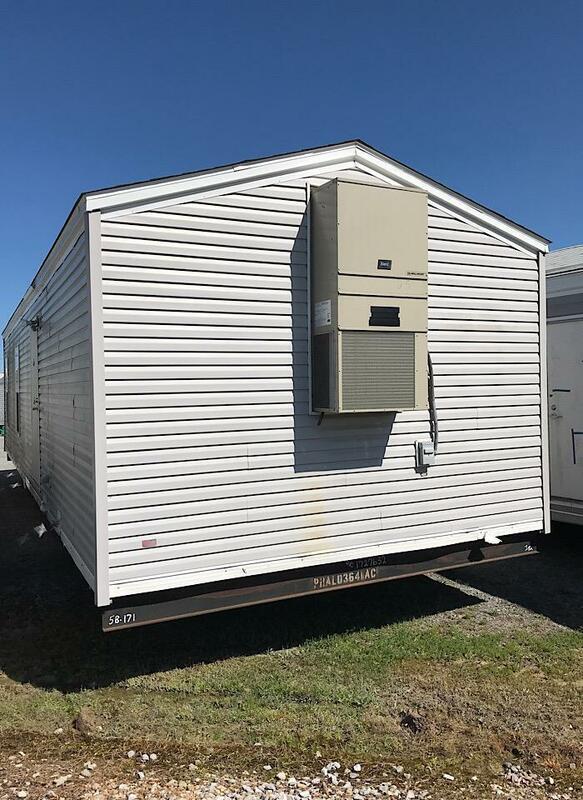 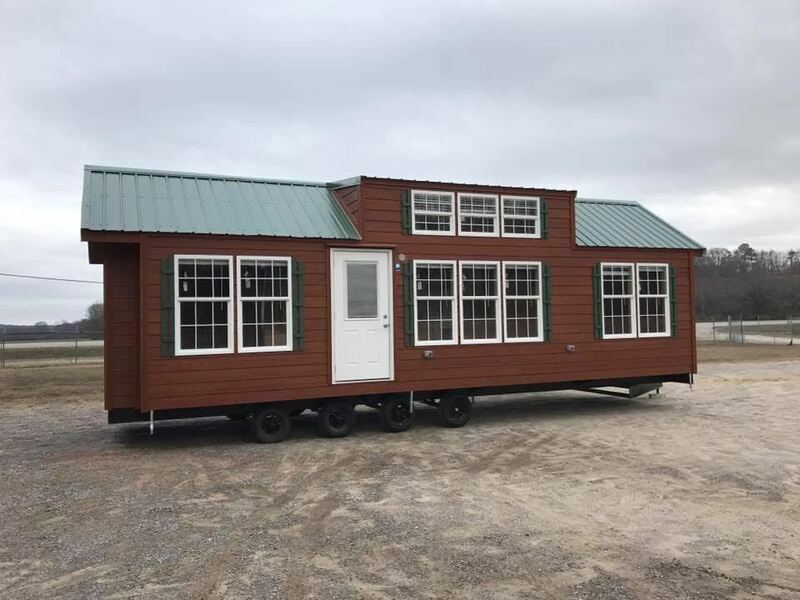 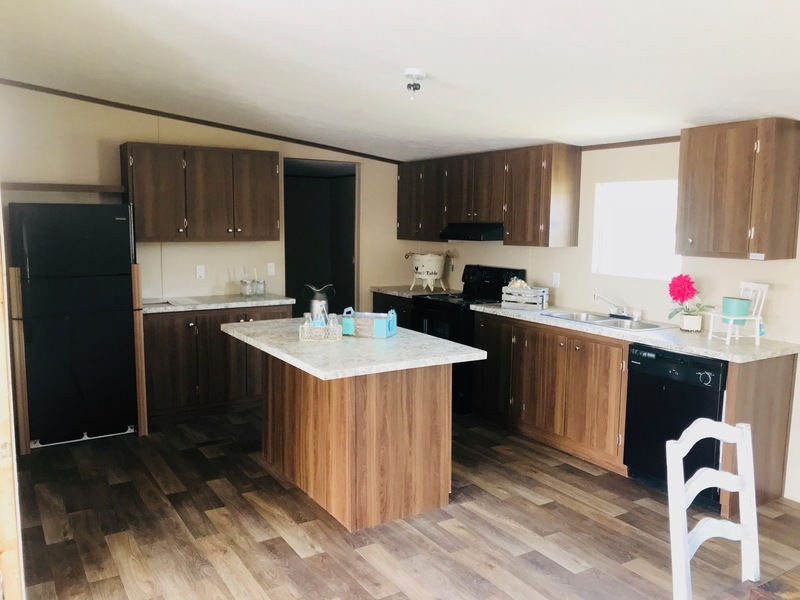 This Mobile Homes USA Collection home features 2001 square feet of living space, with 5 Bedrooms and 3 bathrooms. 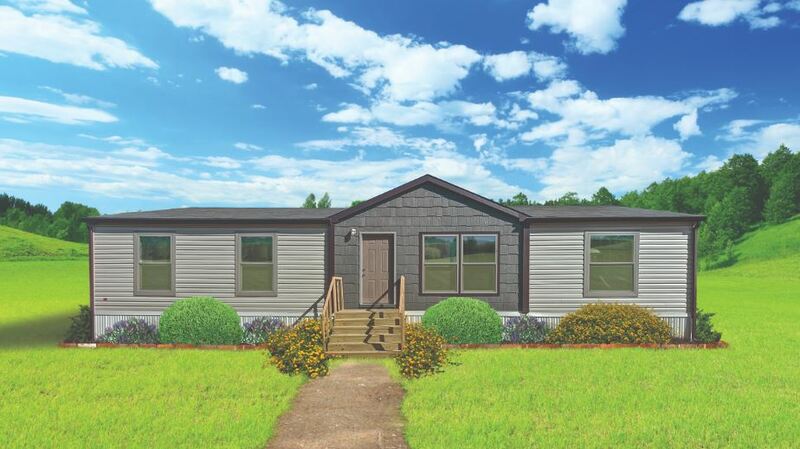 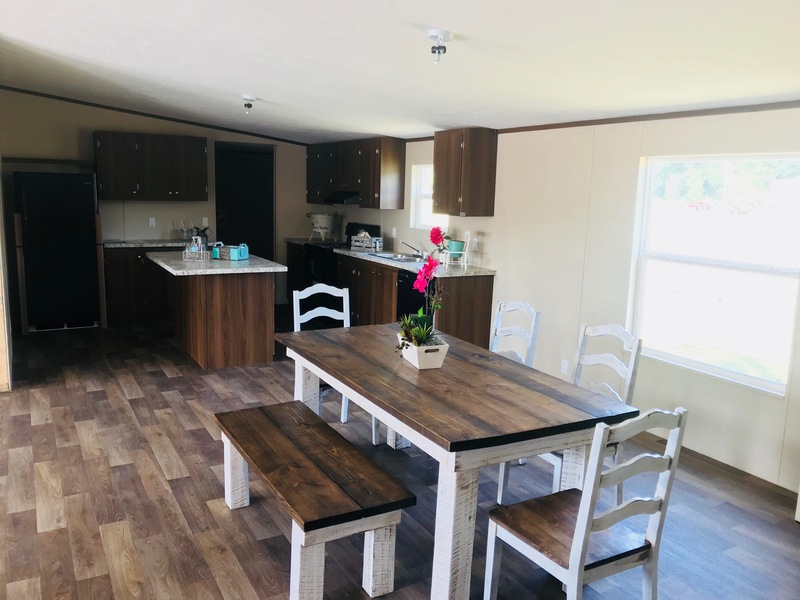 This Mobile Homes USA Collection home features The 5 Bedroom 3 bath Triumph – our newest hot deal! 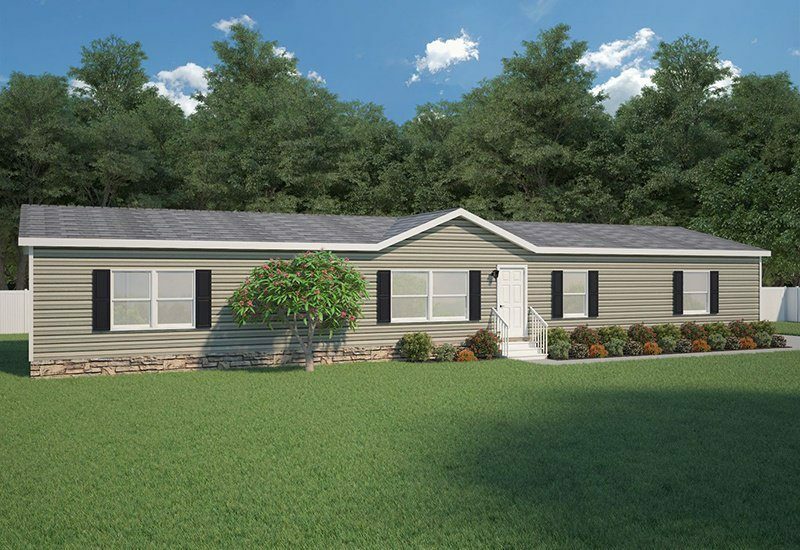 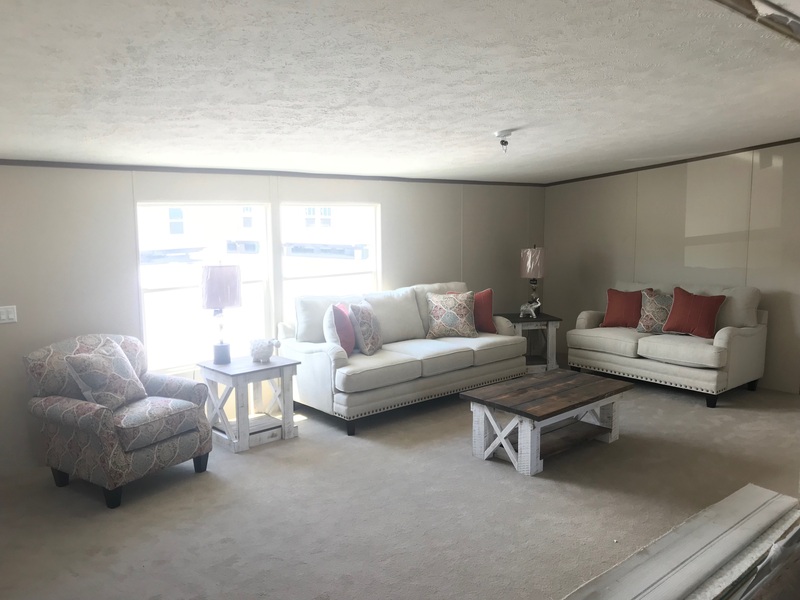 With over 2,001 square feet you can enjoy a nice sized utility room, and a spacious den for family time!